I was so excited to see Miss Holland again! 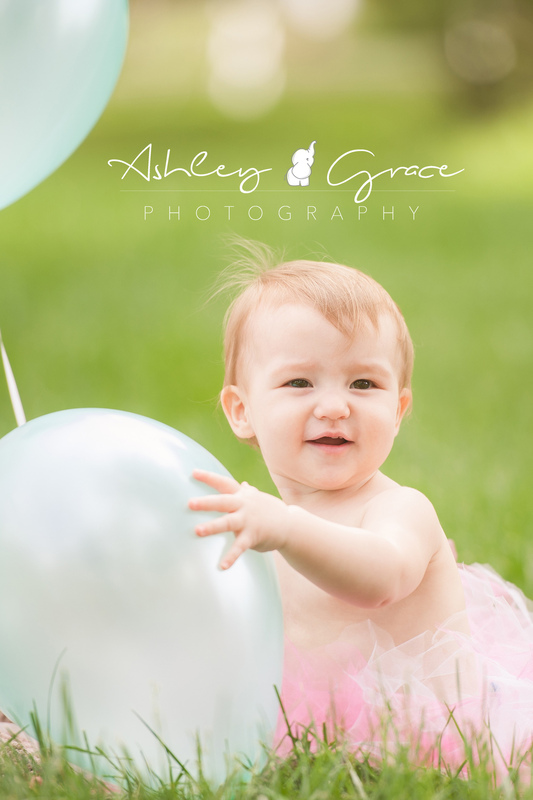 I had the pleasure of capturing her newborn session and she was even cuter at her 6 month session (how is that even possible?!). Holland's mama was given a gift certificate for her baby shower by her amazing friend, and let me tell you it's the best gift she could have gotten! How special for everyone involved! These moments are something Holland's family will cherish forever. 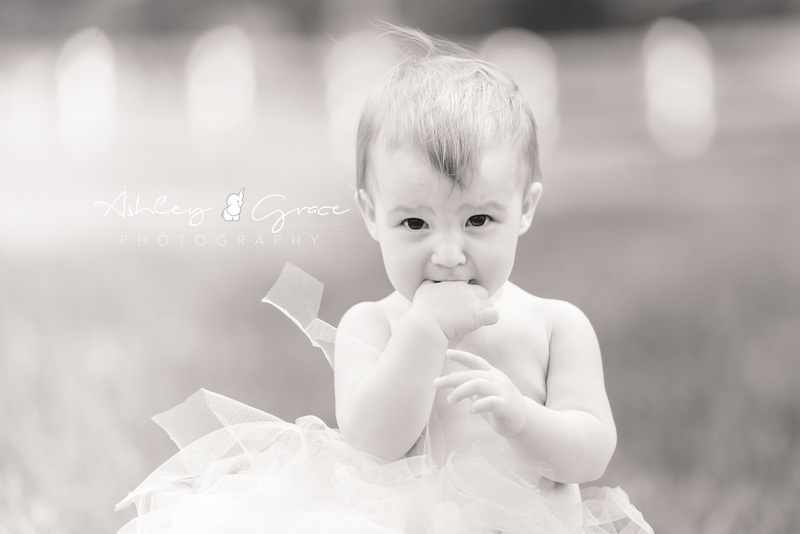 If you'd like to capture your little one's 1st year, contact me! These memories are fleeting and I'd love to capture them for you! 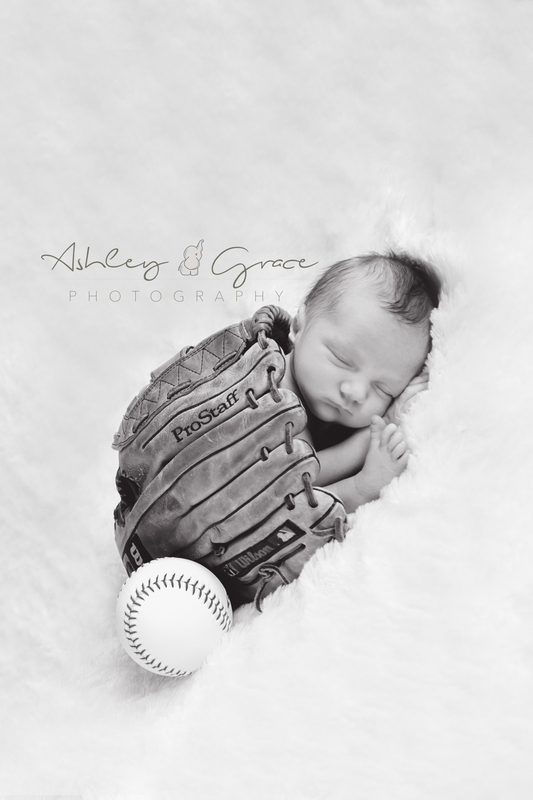 If you'd like to capture your family's memories, and have family portraits done... contact me! I'd love to meet you! If you'd like to capture the bond between you and your family, please contact me! Family portraits are so special!